imei is committed to conducting business in an ethical and responsible way at all times. 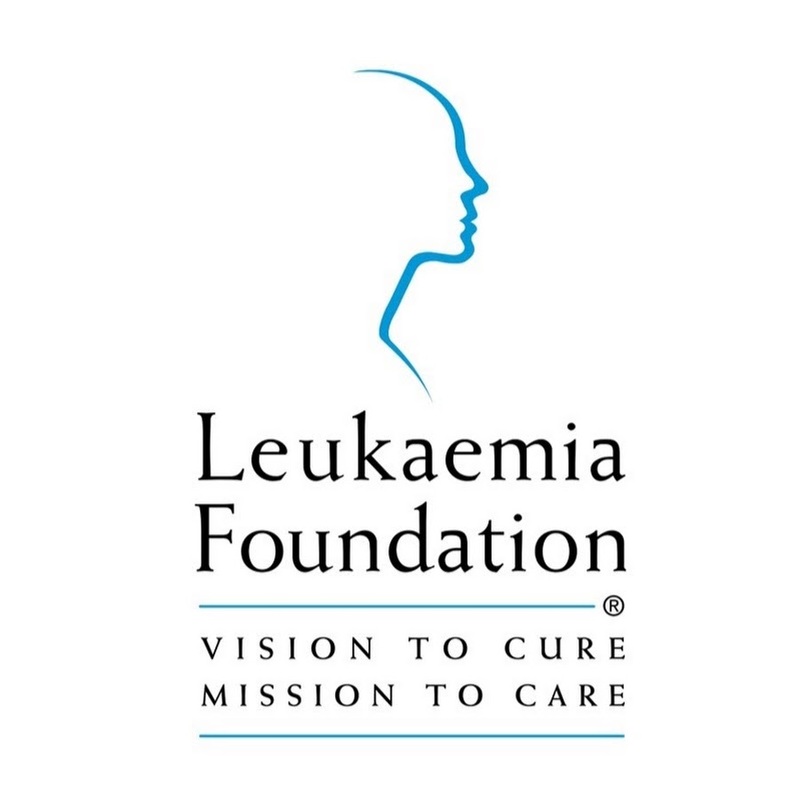 We aim to produce an overall positive impact on our employees and their families, support the local communities and society at large, through a range of programs and activities. At imei helping is part of our core values. Part of imei’s culture is a desire and responsibility to look after our customers, vendors, partners and of course our employees and their families – this is written into our core values; being United, Courageous, Remarkable and Staying on Course. These values also drive us to look around and help where we can. imei has been supporting a small but important group of organisations that are driven to make a difference: Fighting Chance is changing the lives of hundreds of disabled people and helping them feel empowered and involved; Harding Miller is helping improve the education and prospects of disadvantaged young girls; the Royal Institute for Deaf and Blind Children has decades of success in helping children overcome obstacles and live fulfilling lives; similarly the Leukaemia Foundation works tirelessly to help families dealing with blood cancers to live a better quality of life. The 2018 Tour de Chance fundraising was a huge success. 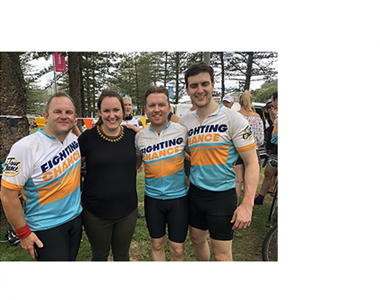 Tim Fussell and Kieran Kirkpatrick were among a team of riders who rode over 1,000km on push bikes from Sydney to the Gold Coast in February. You helped us raise over $50,000 for Fighting Chance on this ride. With the Tour de Chance riders collectively raising nearly $700,000 with every single dollar going towards making a significant difference to the lives of those in our community living with a profound disability. 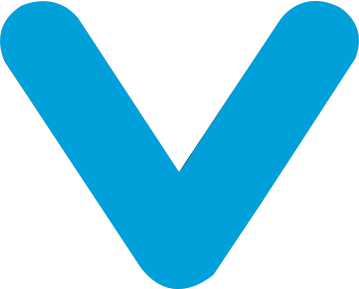 Fighting Chance works to identify the challenges, hurdles and barriers faced by people with disability in their everyday lives and then design and build sustainable social enterprise businesses to bridge these gaps. 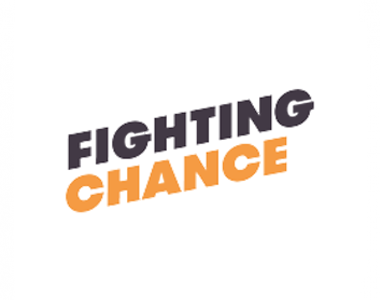 imei has been a partner and supporter of Fighting Chance since 2015 both to help in fund raising and also to provide fulfilling employment opportunities for disabled young people. 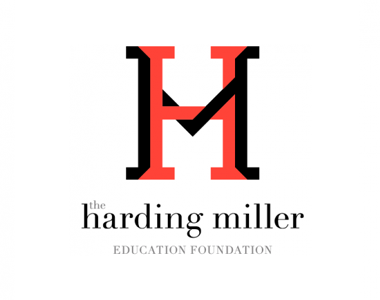 Harding Miller helps change the lives of high potential Australian girls who are experiencing acute economic disadvantage, by giving them access to better equipment, resources and support to enable them to reach their full educational potential. imei has been a supporter since 2016 with fundraising efforts providing these girls with access to systems which support after hours education and training. 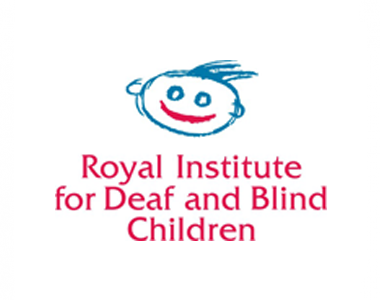 Royal Institute for Deaf and Blind Children (RIDBC) is Australia’s largest non-government provider of education, therapy and cochlear implant services for children and adults with vision or hearing loss. imei has supported RIDBC for the last 13 years – providing state-of-the-art communications solutions that enable long distance education and bring city opportunities to children living in rural and remote locations. imei commissioned the fit out of numerous apartments with internet connections, computers and communications.